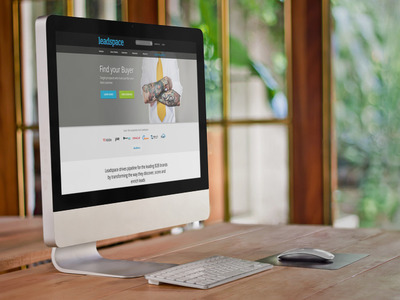 Sigstr, a relationship marketing platform, announced a $4 million funding round led by Edison Partners, a growth equity investment firm. 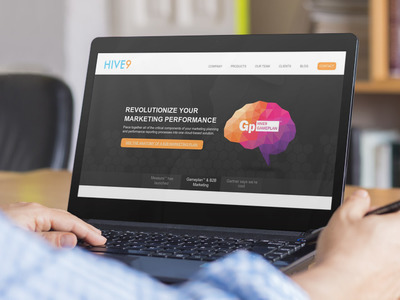 Hive9, a marketing planning and performance management software vendor, announced $5.4 million in funding. The investment round, led by LiveOak Venture Partners and Silverton Partners, will be used to further product development. Hive9 Gameplan, which is designed to create an environment for collaborative, agile and customer-centric marketing planning. The solution aligns budgets and activities to financial targets and leverages actual performance data in real-time. Hive9 Measure, which offers pre-configured dashboards, including Database, Email, Website, Waterfall and Campaign Performance. Measure is positioned to help marketers connect the dots between activity-based marketing metrics and their business impact. Spun off from marketing agency Bulldog Solutions in April 2015 by CEO Darin Hicks, Hive9’s client list includes B2B brands such as TD Ameritrade, Zebra Technologies, Fiserv, Thomson Reuters and DocuSign.